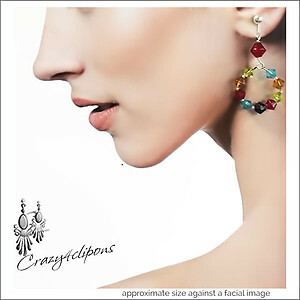 Features: Multi-colored bicone glass beaded hoop earrings. Light and cheerful. 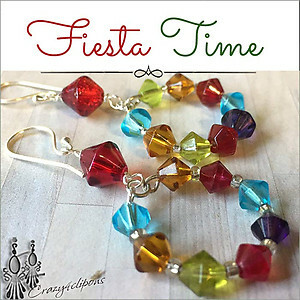 Great earrings to wear during the summer. 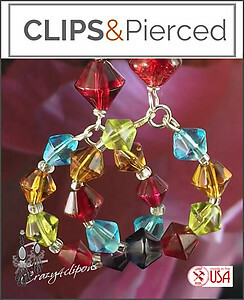 Perfect for daily wear and to combine with multiple outfits.